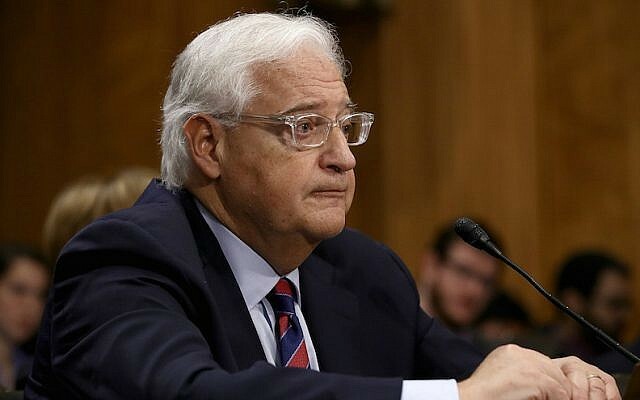 WASHINGTON — US President Donald Trump’s controversial pick to be envoy to Israel, David Friedman, was confirmed by the Senate Thursday, in a 52-46 vote that went almost entirely along party lines. The 57-year-old bankruptcy attorney, a Hebrew-speaker and longtime friend of the president’s, will now be the United States’ representative to the Jewish state, considered one of the most sensitive diplomatic assignments, overcoming a confirmation process that was fraught with controversy. Two Democrats joined 50 Republicans in voting for Friedman — Bob Menendez of New Jersey and Joe Manchin of West Virginia. 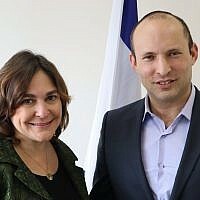 A vocal and financial supporter of the settlement movement, Friedman has been outspoken in his belief that West Bank settlement activity is not an obstacle to peace and that Israel does not face a “demographic threat” to its Jewish character if it fails to separate from the Palestinians, a break from US policy over the last decades. 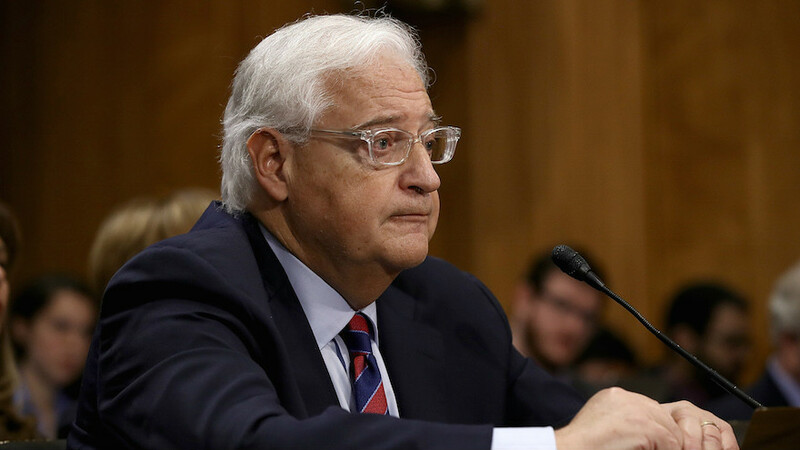 While Trump has yet to make good on his campaign promise to move the US Embassy from Tel Aviv to Jerusalem, Friedman owns a home in the Israeli capital and is expected to live there and not at the traditional ambassador’s residence in the seaside town of Herzliya. Friedman served along with Jason Greenblatt on Trump’s Israel advisory committee during the campaign, becoming one of his main representatives to the Jewish community and Jewish media. But Trump and Greenblatt have both appeared to pull back from the perception that they would allow unfettered settlement building, and it is not clear if Friedman will as well. During a confirmation hearing he appeared to present a more moderate stance on the issue. Friedman will replace Dan Shapiro, who, before taking the ambassador’s post, was the senior director for the Middle East and North Africa on the US National Security Council. Friedman has no diplomatic or political experience going into the job. Over the course of the campaign, Friedman became known as a firebrand willing to hurl incendiary rhetoric toward those with whom he disagreed about Israel. Perhaps most notably, in a June column for the far-right Israel National News website, Friedman accused supporters of the dovish group J Street of being “far worse than capos,” referring to Jews who aided Nazis during the Holocaust. He apologized for the statement during a confirmation hearing last month. In a statement, J Street bemoaned the appointment but said it was heartened to see the opposition to it. “The important position of US Ambassador to Israel has previously been filled by well-respected public servants capable of garnering unanimous, bipartisan support. It is truly sad that it will now be taken up by such a divisive and aggressive figure, whose life has been dedicated to advancing a dangerous ideological agenda in Israel and the West Bank,” the group said.